The greenish-black patterns surfaced on the clean background with utmost ease and perfection, kindling the deep, suppressed emotions in Shikha, pulling the strings of melancholy and quiet anticipation at the same time. Boisterous laughter, tinkling bangles, hurried footsteps, hushed gossips, and loud music filled the air with energy sufficient to light up the whole town. “The darker its colour, the deeper would be the love” teased a voice and Shikha shuddered in déjà-vu as she remembered that fatal day a few years ago when the news of the tragic death of the groom had ruthlessly nipped the peaking romance in the bud. 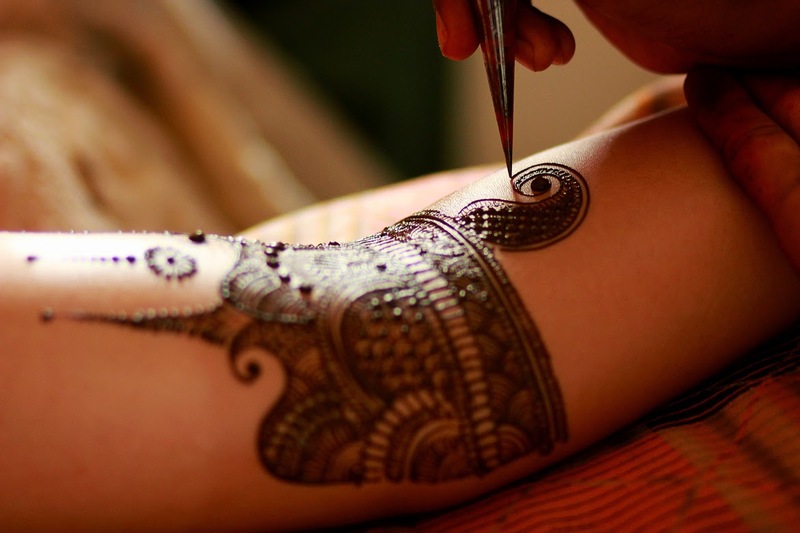 Will the Henna this time herald the blossoms of lasting love and companionship? Shikha decided to place her faith in her destiny and wait. 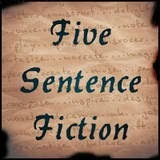 Five sentence fiction written in response to the prompt: Waiting at LillieMcferrinWrites. Ouch!! Hope this time is positive and beautiful! May the outcome be the desired one, Uma. For her sake. Lovely words. Hope she finds lasting love this time.. Good one Uma..
Hope she is luckier this time! and I hope the wait is not long .. best wishes to the bride .. Sad past story, but future is filled with hope. May the Mehndi be at its darkest this time. Nice one, Uma! It's hard but that's the best way to go.